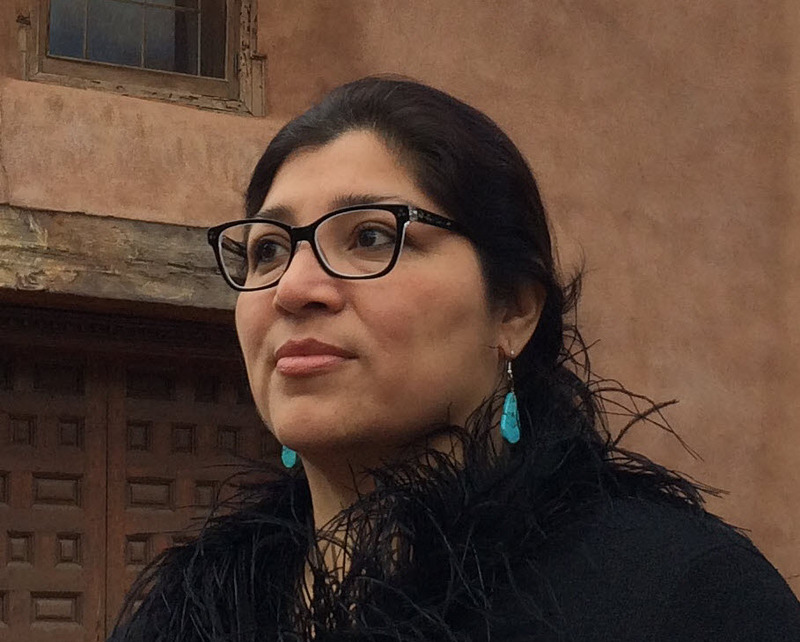 AMES, Iowa — Mvskoke scholar Laura Harjo, an assistant professor of community and regional planning at the University of New Mexico, will give a lecture as part of the Contemporary Issues in Planning and Design Lecture Series at Iowa State University. Harjo will present “Mvskoke Community Futurity: A Map to the Next World” at 5:10 p.m. Thursday, Feb. 28, in 1210 LeBaron Hall. Her talk is cosponsored by the Department of Community and Regional Planning, urban design graduate program, American Indian studies program and College of Design. Raised by an extended Mvskoke family active in the Mvskoke community and tribal politics, Harjo is a geographer, planner, indigenous methodologist and a founding member of the Green Corn Collective, a group of Native feminist activists, scholars, artists and community members dedicated to addressing the settler colonial and heteropatriarchal violences committed against indigenous communities. She teaches community development and geographic information systems and has special interests in social movements, social media, indigenous planning and human/civil/indigenous rights. She researches critical ethnic studies and community participatory methods for engagement, empowerment and emancipation of marginalized urban and rural communities. Harjo holds an Associate of Arts in liberal arts from Haskell Indian Nations University; a Bachelor of Science in geography from the University of Kansas; and a Master of Arts in geography with a graduate certificate in GIS and a PhD in geography from the University of Southern California. Her book, Spiral to the Stars: Mvskoke Tools of Futurity, is forthcoming from University of Arizona Press.